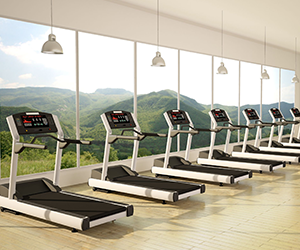 We are an authorized repair provider for many well-known fitness manufacturers like, Matrix, Live strong, Vision, Horizon, Sole, Spirit, Kettler, Landice and others. 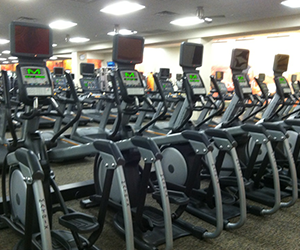 We can provide parts for exercise equipment. Also, no matter if you have 1 piece or 2 pieces, a full gym like Golds Gym or Planet fitness we can help. At Fitness Medics we are happy to serve the Annapolis, MD and Metropolitan area with the very best in fitness equipment repair. If your treadmill or elliptical is giving you trouble, pick up the phone and call in the experts at Fitness Medics. We have certified factory technicians waiting to fix up your fitness equipment. We will have you back on that treadmill in no time! We service Home Gyms, Treadmills, Bikes and Elliptical for a wide variety of clients such as Hotels, Motels, Condos, Community Centers, Physical Therapy facilities and many more. We have a large selection of parts, including older hard to find parts for Icon Products: Nordic Track, Proform, Reebok, Health Rider and more. So if you’re in the market for treadmill repair, elliptical repair, or other fitness equipment repair in the Annapolis, MD and Metropolitan area (including Southern Maryland, DC, and Montgomery County), remember to call Fitness Medics. We’ll have you fixed up in no time!